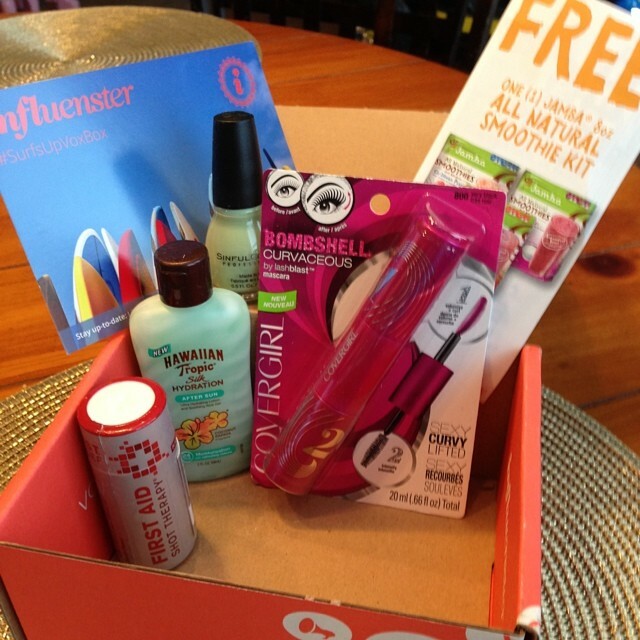 In June, I received my third Vox Box from Influenster! 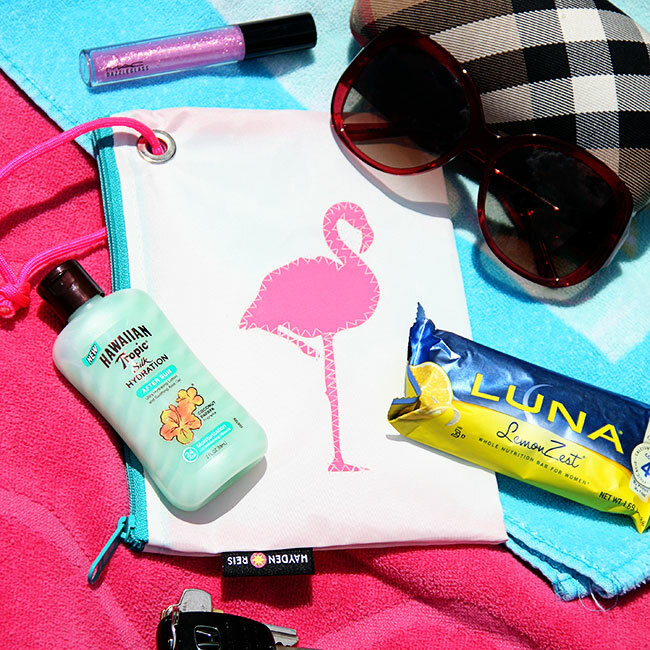 This awesome #SurfsUpVoxBox had all kinds of goodies in it, including a coupon for a free Jamba Juice Smoothie Kit, Sinful Colors nail polish and Cover Girl’s BOMBSHELL Curvaceous mascara. 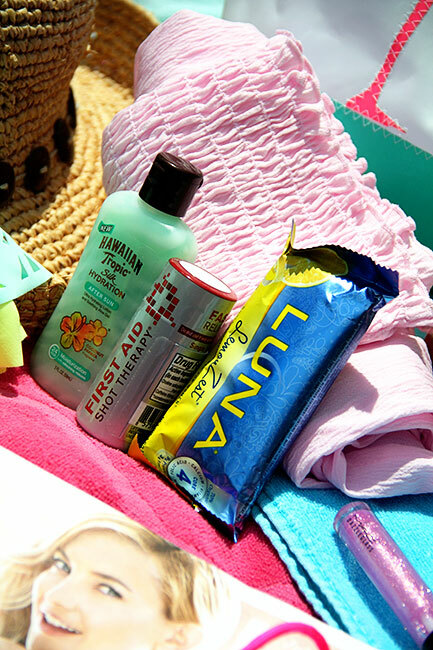 It also included some perfect items for my upcoming beach trip, such as Hawaiian Tropic Silk Hydration After Sun and First Aid Shot Therapy. 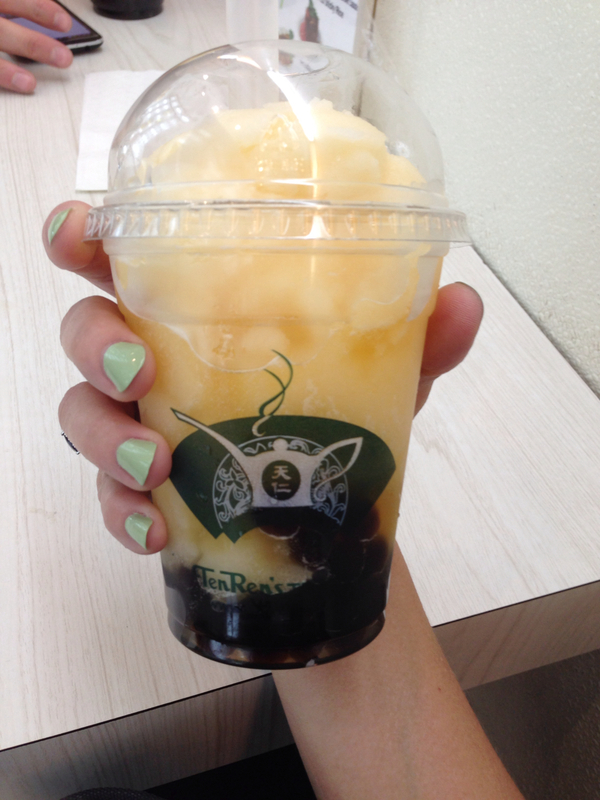 The first product I tried was the Sinful Colors nail polish, which was an olive green color called Song of Summer. I wore this when we went on vacation to NYC and it held up the ENTIRE trip without any chips! 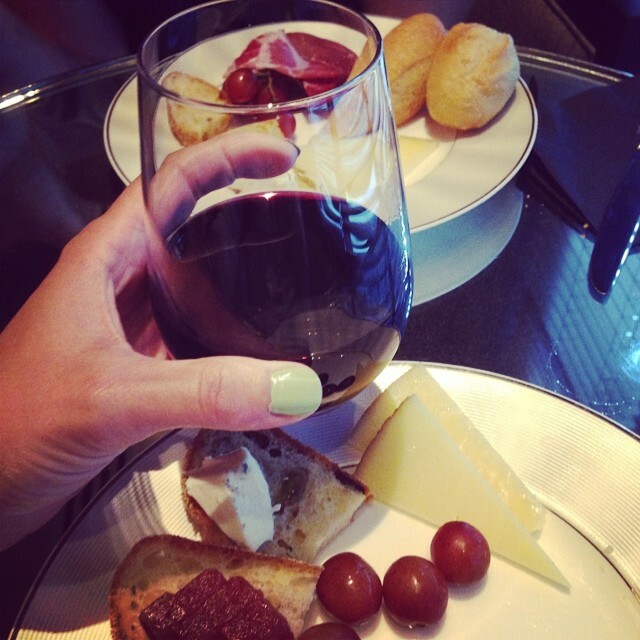 I am not sure if I am easier on my nails while on vacation, but this is unheard of for me! Here I am wearing it while drinking a bubble tea in Chinatown and while drinking a wine during our indulgence hour at the hotel. This is probably not my favorite color for a nail polish, but I will definitely be checking out some of their other colors at Walgreens. 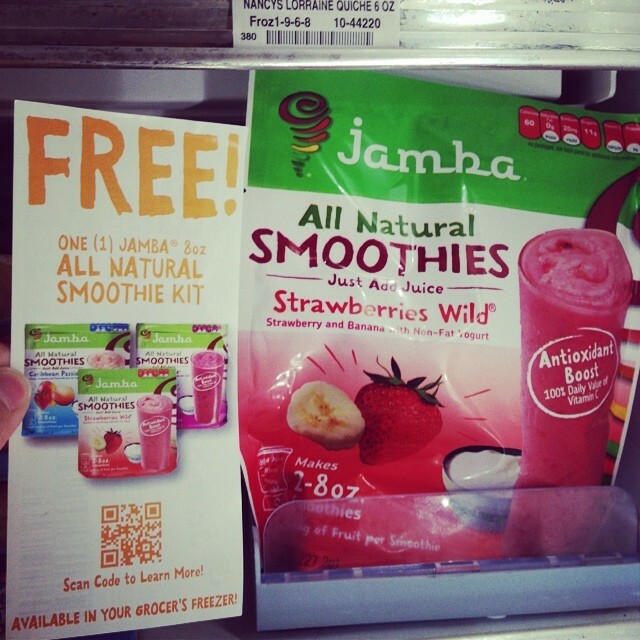 Next, I tried the Jamba All Natural Smoothie Kit in Strawberries Wild! My grocer had several different flavors of this smoothie, but I love bananas and strawberries in my smoothie, so this was the perfect one for me! One package includes 2 servings at 110 calories each, so I split this up and enjoyed it twice! 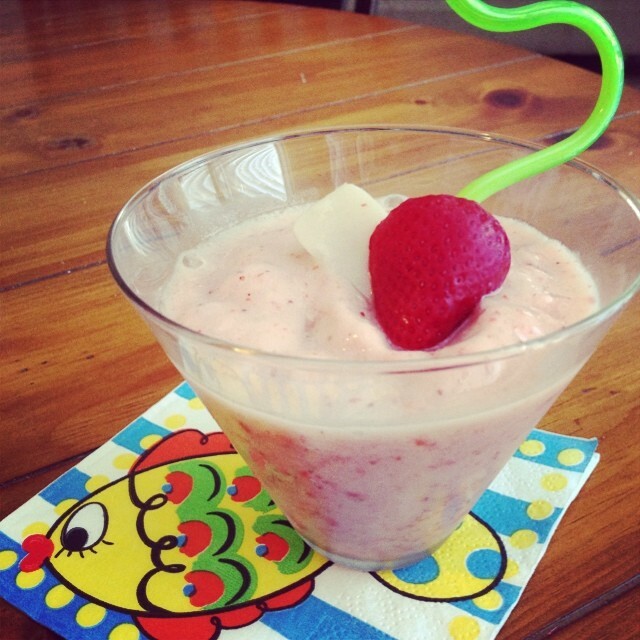 You just add apple juice to the blender with it and then adorn it with a summery napkin and fun straw with a garnish, and you have yourself a nice and cool summer drink! While prepping for our summer beach trip to Destin, I did a post about what I MUST pack in my beach bag (see post HERE). In my bag, I packed the Hawaiian Tropic Hydration lotion and First Aid Shot Therapy. 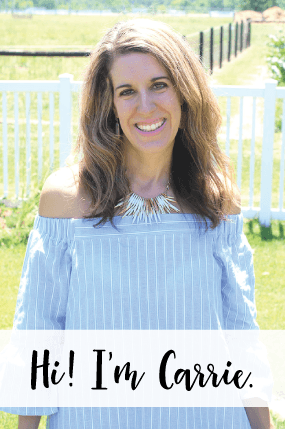 I will talk more about the First Aid Shot Therapy below, but I wanted to say that I did try the Hawaiian Tropic Hydration lotion after our first day on the beach and I will be buying a bigger bottle of it! First, it smells so yummy (a tropical explosion!) and was refreshing on my poor skin after I got a sunburn after our first day! It definitely did its job in moisturizing my body all over! 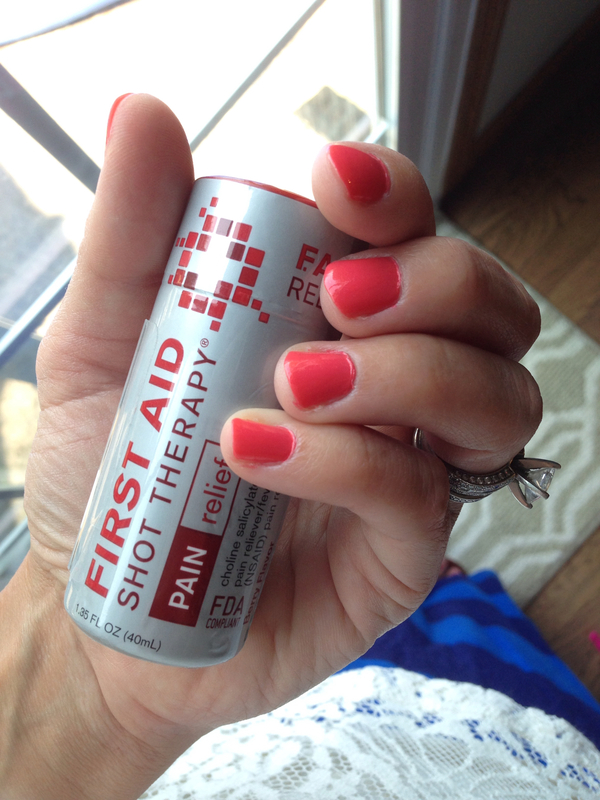 I didn’t land up using the First Aid Shot Therapy on vacation, but I did use it one morning for a headache after we traveled home. I usually pop a Tylenol, but wanted to try this quick, liquid relief for a change. The taste was just OK (pretty much tasted like cough medicine), but it did work quickly and I didn’t need to take anything else later that day. 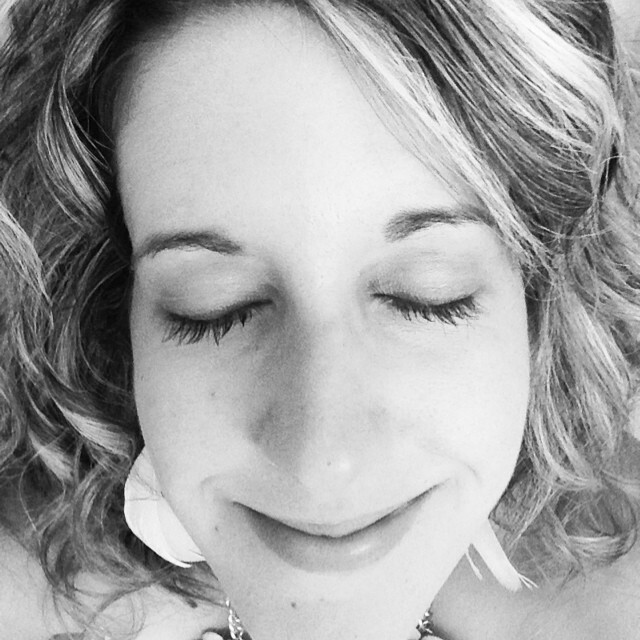 Here I am doing a little #bombshelling this morning with @covergirl Bombshell Curvaceous by LashBlast Mascara! This mascara has two brushes, the first loads on volume, thickens and curls lashes. The second is a dark topcoat that seals for bold lashes. This mascara is pretty heavy duty, so you need an oil free remover to get it off. I wear this for special occasions or if I am going out in the evening for a special date night! Such a fun mascara to really pump on my lashes! Well, that pretty much sums up the Surf’s Up Vox Box, let me know if you have any questions about any of these products. I am hoping that it won’t be too long until I receive another fun package from Influenster… keeping my fingers crossed until then! Also, let me know if you would like for me to send you an invite to Influenster!